Wine from the Swiss canton of Valais will soon be more readily available to buy in the UK after producers announced plans to ship more of their produce to Britain. Despite being home to a nation of “passionately obsessive winemakers” who cultivate some 37,000 acres of land for viticultural purposes the Swiss have historically only exported between 1 per cent and 2 per cent of its total production abroad. Domestic demand and high production costs have limited overseas appeal with countries such as the UK typically looking to neighbouring nations such as France and Italy which can produce in scale. 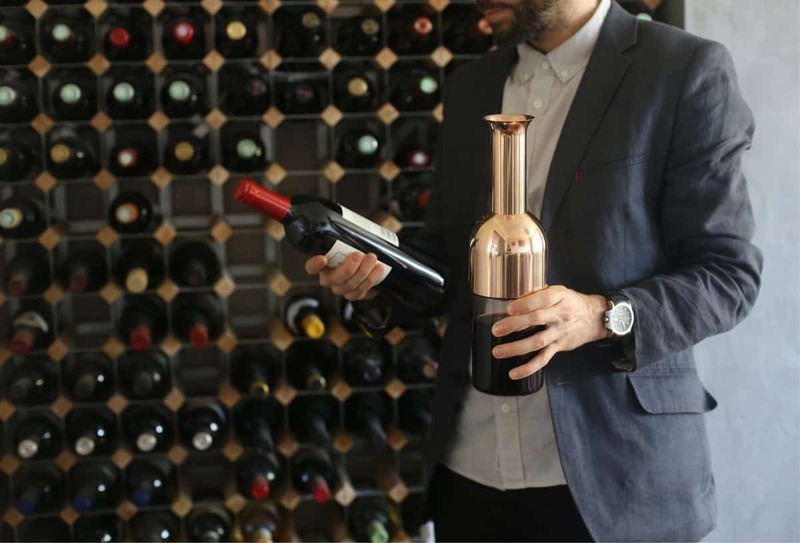 But the quality of Swiss wine has made an eventual climb-down inevitable, and soon a number of stockists will have a wide variety of wine from Valais available to purchase. 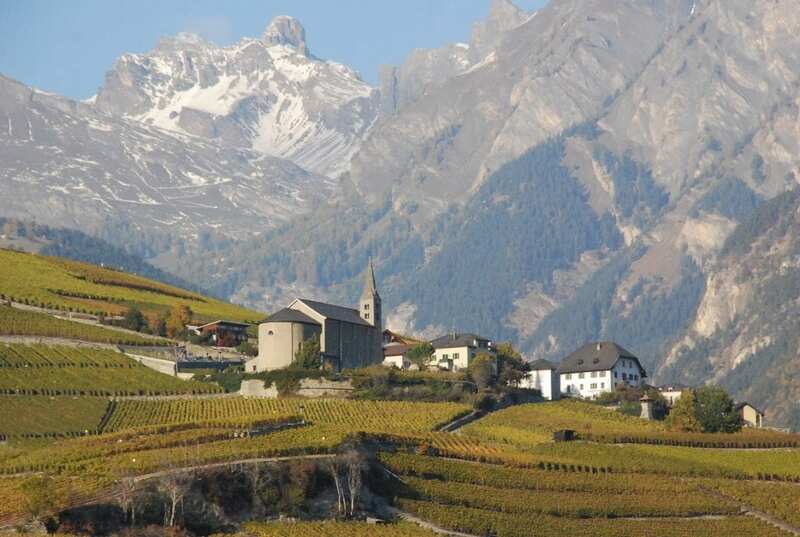 Located in the south of the country Valais has a long and proud viticultural heritage. The Swiss canton is home to some of the most beautiful valleys in the Alps with magnificent scenery stretching the length of the Rhone as it winds its way towards Lake Geneva. The result is an incredible diversity of landscapes and ecosystems. Rich and complex soils sit atop terraced vineyards which climb the mountainous landscape of the region. More than 50 grape varieties grow across its almost 5,000 hectares, producing award winning wines across the spectrum. A large selection of wines from four Valais growers will be soon available to buy, including a selection of wines from Provins Valais and the historic Domaine Jean-René Germanier. Thierry Constantin and Domaine des Muses will also be on sale. Provins is the largest wine producer in Switzerland. From this you might assume that the wines would be uninteresting, but far from it. Provins is still small on the international stage but they take their responsibilty to represent the Valais region very seriously indeed. The oenological group at Provins includes five oenologists and a head of production – that small team makes an amazing number of very diverse wine ranges. 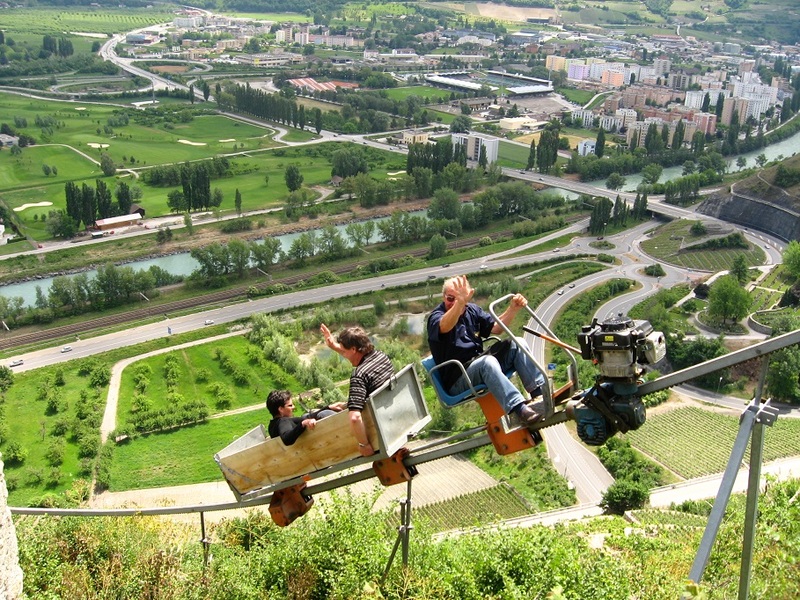 Provins vinifies grapes for over 3,300 vine owners spread between Sierre and Lake Geneva. In the cellars, 22 varieties are cellared. In 1920, while the wine economy in Switzerland faced a major crisis many winemakers began to organize themselves regionally. So between 1930 and 1932 four co-producers were created, each with their own facilities in steeping and pressing to avoid dependence on private cellars for steeping their crops. In 1932 the private cellars refused to sell wine to co-operatives so the growers created their own sales organization, la Fédération des Caves de Producteurs de Vins du Valais, Provins. Founded in 1886, making it one of the oldest Swiss wineries, this family owned company is now headed by 3rd generation Jean-René and his nephew Gilles Besse. They cultivate their vines with maximum respect for the environment. They are integrating natural factors; for example the spider mite is controlled by means of its natural enemy, the typhlodrome mite. They also grass through their vineyards as part of a transition entirely to certified organic production. In 2001 Thierry Constantin established himself with a cellar and a tasting room in the village of Pont-de-la-Morge, a few stone-throws from Vétroz. Having made his debut as a winemaker in 1995, he now holds vineyards totaling 5.5 hectares, with the great majority in the communes of Sion and Vétroz. Today he boasts wines made from such celebrated terroirs as Cuirassiers in Sion, or from some of the bestknown plots of Vétroz such as les Platys, Radford, Plan des Vignes, and Loves. Thierry is no less demanding in the care of his vines than he is in the choice of his vineyards. Out of the firm belief that it constitutes one of the surest paths to a great wine, the extreme limitation of yield forms the object of his unwavering attention in the vineyards. In the cellar, he vinified his harvest with wise deference to both typical varietal character and the quest for definitive structure; the goal always being complex wines that leave a distinctive impression. Domaine des Muses was founded in 1992 by Louis and Nicole Taramarcaz in Sierre, Valais. Their son Robert joined the family winery in 2002. Granges located in the heart of Valais, the main vineyard consists of five acres nestled in the foothills of “Pintset” near Sierre. The winery applies techniques of integrated production. The vines are grown using methods consistent with the requirements of ecology, limiting the use of insecticides, fungicides and pesticides. The vines are planted in relation with the land. The method of cultivation favors grape quality and harmony with the landscape. The grapes are harvested by hand and picked at optimum maturity. The goal is to produce healthy and quality grapes, as well as retain the richness of the indigenous flora of the vineyard and its environment.